After 18 years on top of Mt. 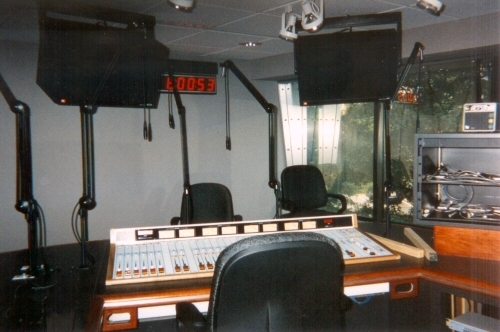 Washington, B94 moved to brand new studios in suburban Greentree. This was days before we invaded the joint! Published December 7, 2015 at 500 × 332 in 104.3 K-Hits / Chicago, IL (2013-2017).